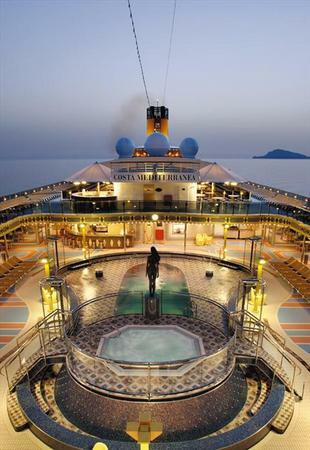 7 night cruise sailing from Ijmuiden aboard the Costa Mediterranea. 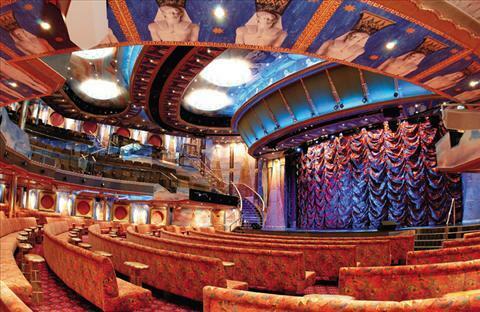 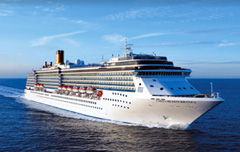 7 night cruise sailing from Bremerhaven aboard the Costa Mediterranea. 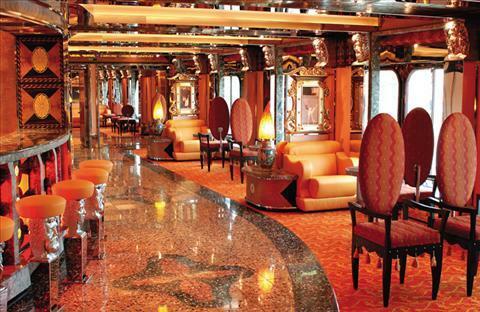 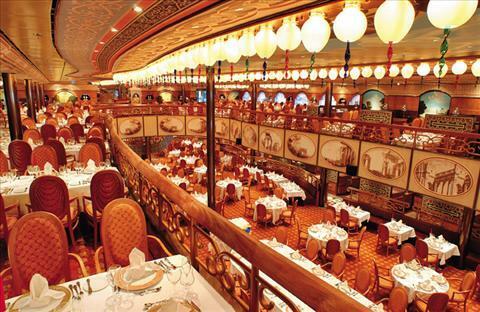 9 night cruise sailing from Bremerhaven aboard the Costa Mediterranea. 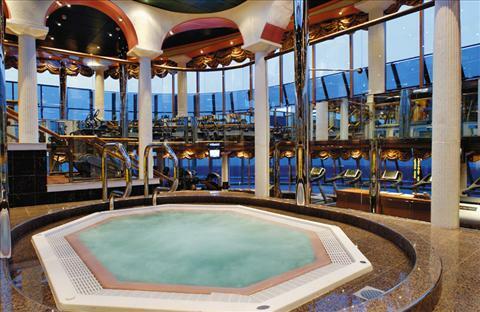 9 night cruise sailing from Ijmuiden aboard the Costa Mediterranea. 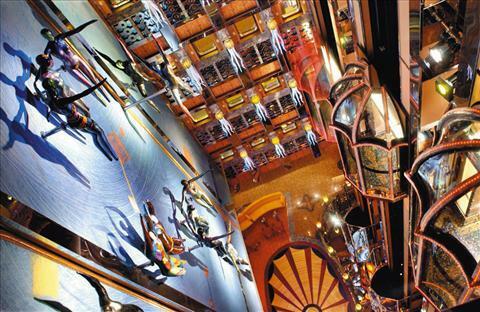 8 night cruise sailing from Ijmuiden aboard the Costa Mediterranea.